I am really excited that on Friday 17th March I am playing a headline show at Forest Folk and Roots at The College Arms in Cranfield. I will be playing a number of new songs and it will be my debut live show with my new semi-hollow electric guitar, Jack. This will be my last live show for a while as I am starting to record my second album so it would be lovely to see you there. All the ticket information is HERE. 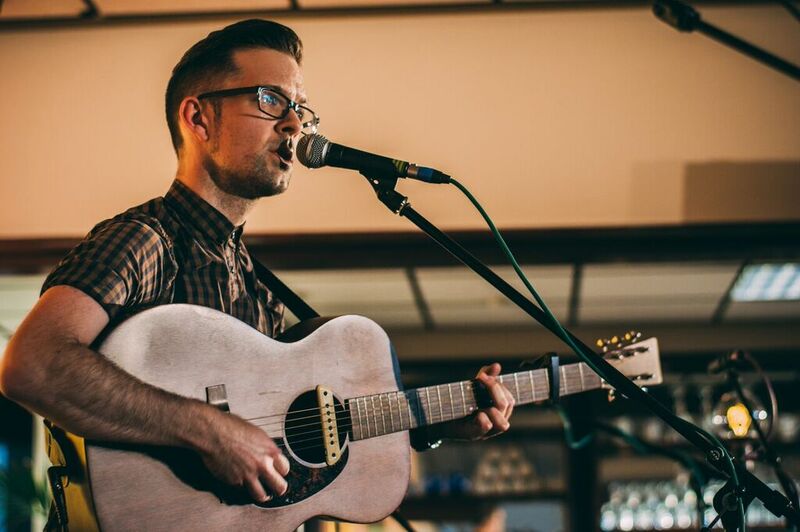 Opening the evening will be Lewis McKale.